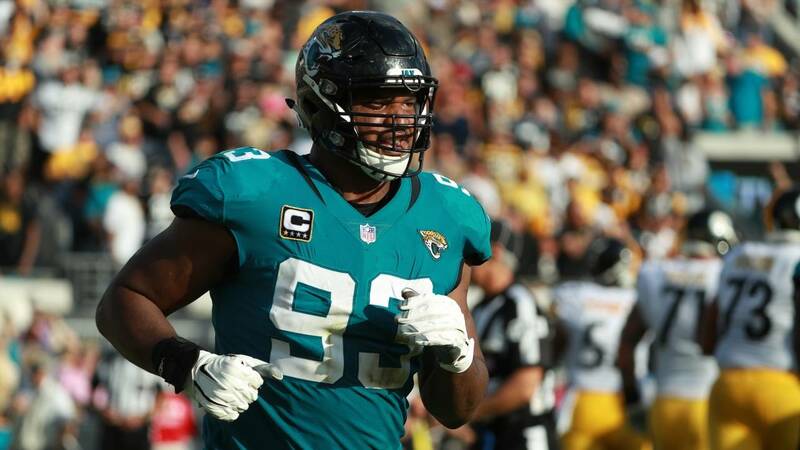 JACKSONVILLE, Fla. - Few players have made a bigger difference for the Jaguars in recent years than Calais Campbell. So it’s no surprise that the defensive lineman has been named to his second straight AFC Pro Bowl roster. 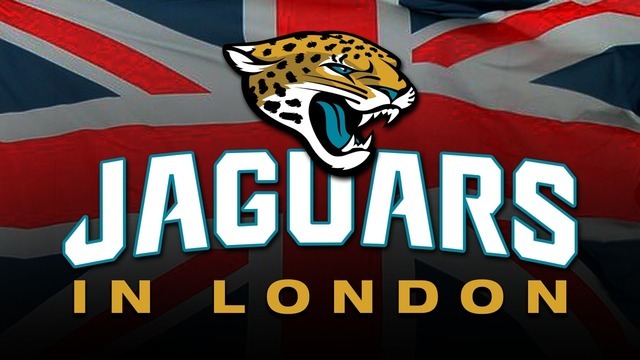 Campbell, 32, joins cornerback Jalen Ramsey as the only two Jaguars selected to appear in this year’s game. 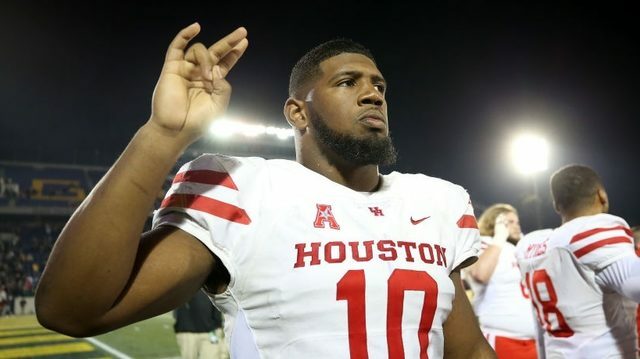 He takes the place of Houston Texans standout J.J. Watt, who’s been ruled out with an injury. This selection marks Campbell’s fourth Pro Bowl appearance in 11 years. He finished this season with 72 tackles, including 20 tackles for loss and 10.5 sacks, plus a forced fumble and fumble recovery. Even though this season didn’t not go according to plan, Campbell said, the Pro Bowl provides another opportunity to go out there and play before the team looks to turn the page heading into next season. 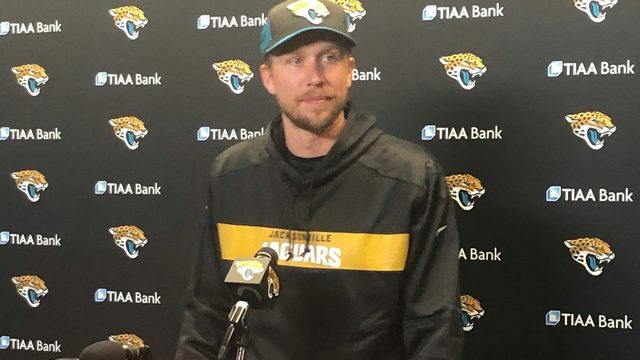 “I am grateful for the opportunity to represent my family, the Jaguars organization, my teammates, my coaches and all of our incredible fans at this year’s Pro Bowl,” he said in part. 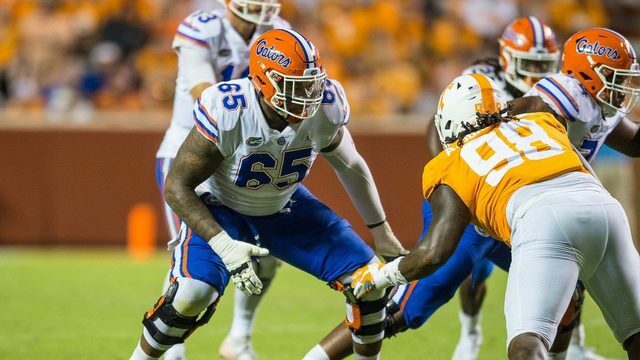 Campbell, a fan favorite since he signed with Jacksonville as a free agent in 2017, was also honored this year with the Bart Starr Award for character and leadership on and off the field.